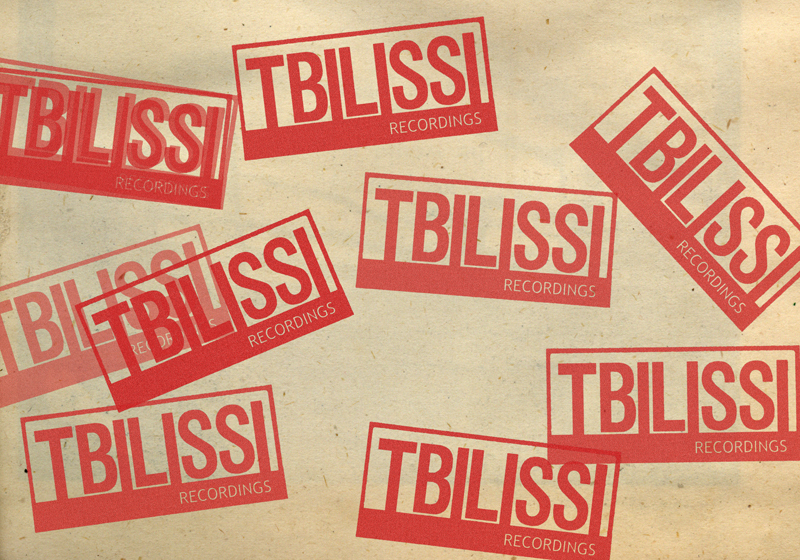 Towards the end of 2011, I re-designed the logo for Tbilissi Recordings, an independent London-based label run by my friend and all-round good chap Simon Nelson. 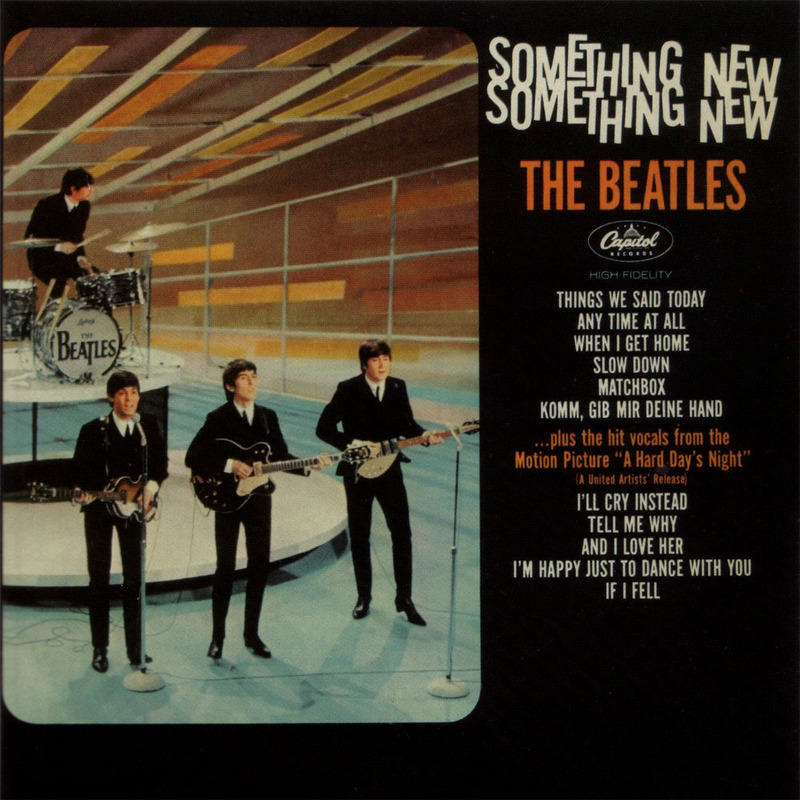 The original brief referenced the Blue Note design aesthetic and this Beatles record cover, along with Saul Bass‘ poster for Hitchcock’s Vertigo. 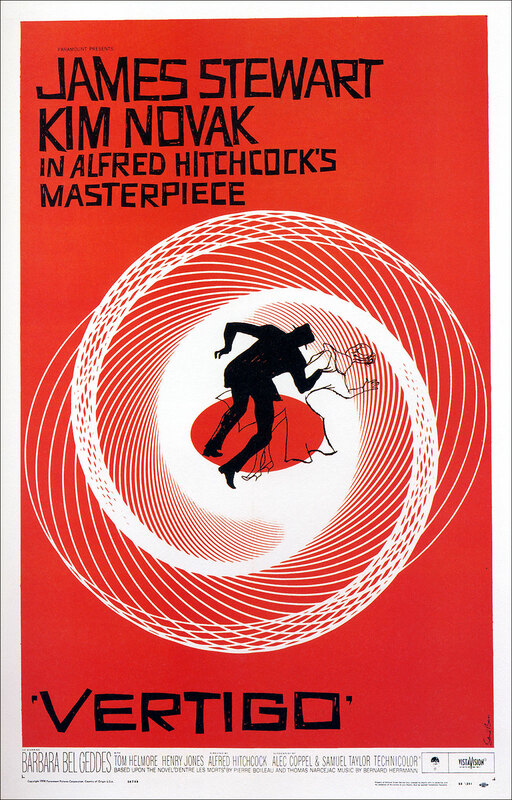 I added some Bauhaus-esque stylings, and as the design progressed it also took some influence from Wyndham Lewis’ Vorticist publication BLAST!